Keys. One of the Big Three items we check to have handy before leaving the house: Keys, wallet, phone — check! With all of them ticked off we&apos;re ready to go. Once we&apos;ve ticked them off we&apos;re set for the day - but when keys break, get muddled up, or go AWOL they quickly become just another everyday nuisance. Here we&apos;ve collected a few of the smartest fixes, improvements and customisations. 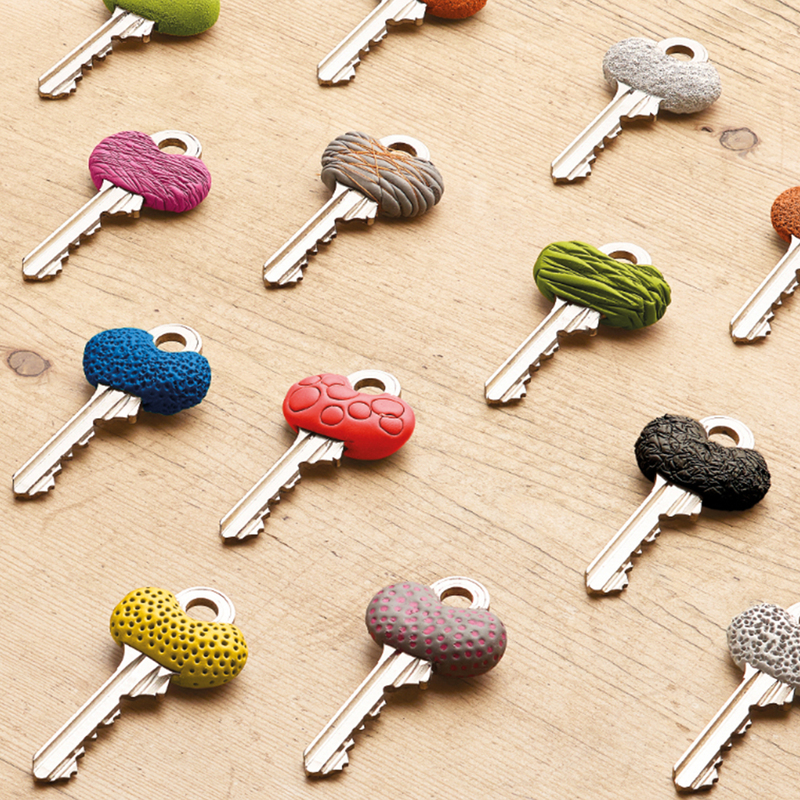 Check them out for inspiration — even a little bit of Sugru leftover from another project can enhance a key, whether it&apos;s a cheap spare or a pricey branded car fob. Even the most basic car key costs upwards of £100 to replace. If a button falls off, you can skip the expense by rebuilding it with sugru - here&apos;s a guide showing how. Eimear is a secondary school teacher and is responsible for a key needed to activate the fire alarm at her school. The clear labelling she added to it makes quick identification easy for her and any other emergency users. Another weak point of chunky plastic fob keys are their keychain links. If your fob breaks off from your key set, just use sugru to reattach it where you need it. A glamorous and decorative version of a classic adaptation - just put your craft supplies to good use! 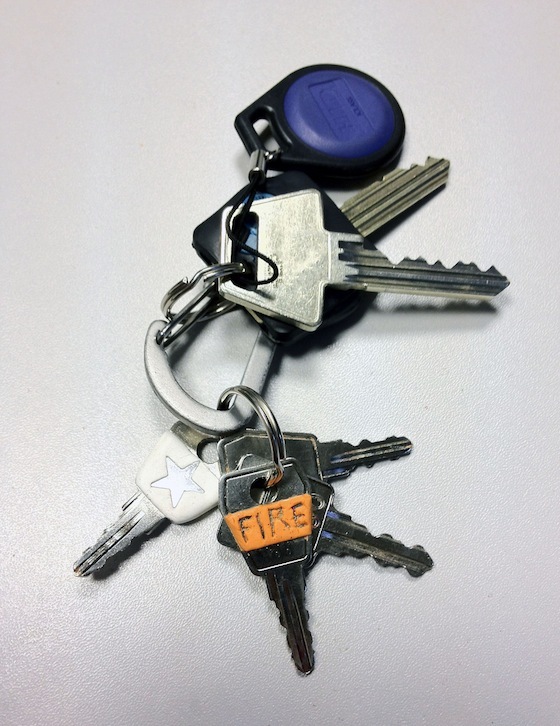 When keys made from small pieces of plastic and metal disintegrate they&apos;re next to useless. 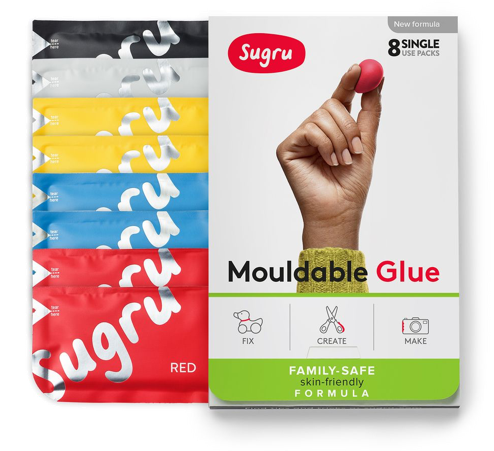 Instead of buying a new one, you can use sugru to reassemble your existing version - and make it better than it was before! 9. Make them easy to find - hang them up! Keys that never get lost are the best. Use a combination of sugru & LEGO to create an eye-catching key storage solution that&apos;ll ensure you&apos;ll never leave the house without them!